Voodoo Tactical Professional Special Ops Field Medical Pack | BUDK.com - Knives & Swords At The Lowest Prices! 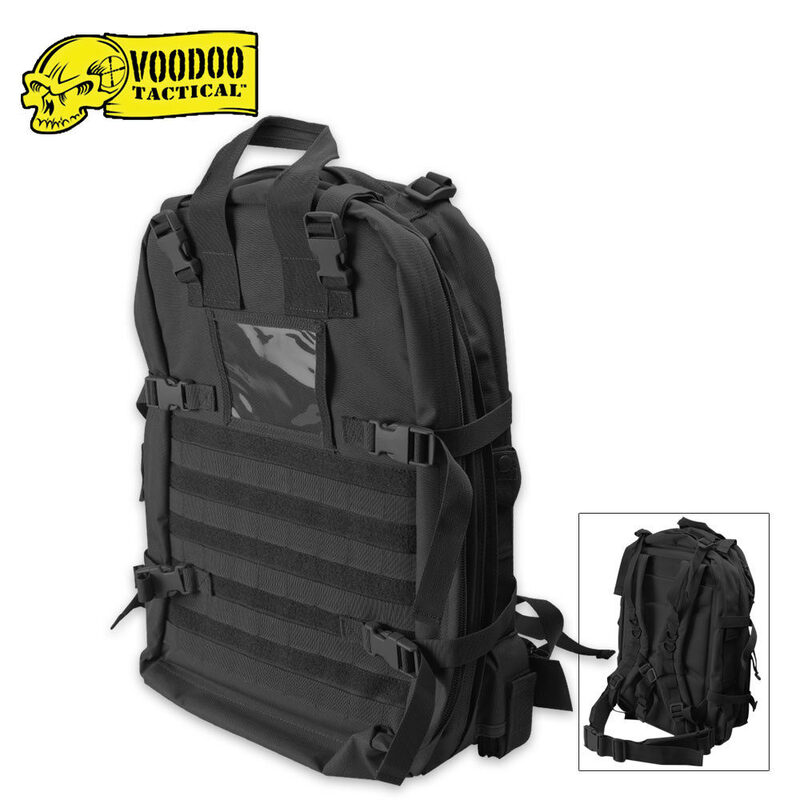 The Voodoo Tactical Deluxe Professional Special Ops Field Medical Pack is built with rugged pack cloth for strength and abrasion resistance. The military-grade panel-loading pack is designed to meet the demands of rescue professionals. .